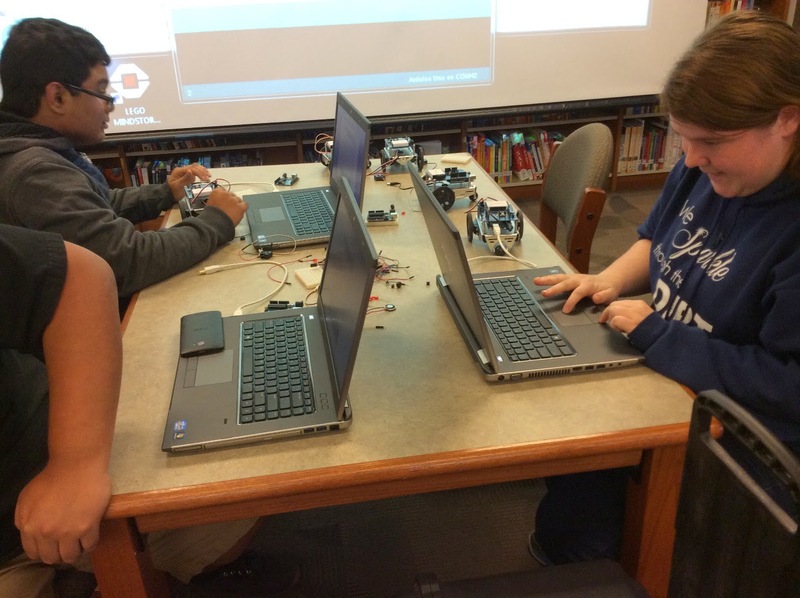 Today I was at the Creative Ram Makerspace at the Maricopa High School. Showing how to use Arduino. 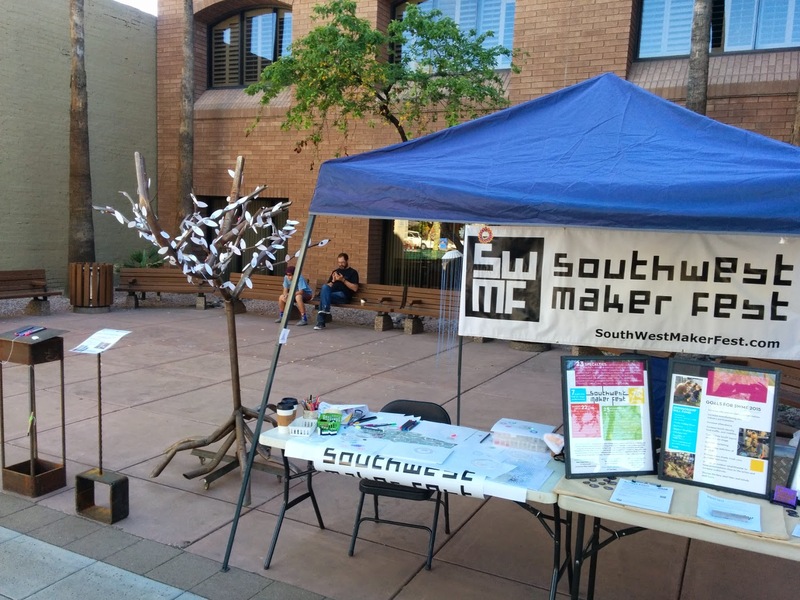 Last Saturday the Southwest Maker Fest committee got together for Small Business Saturday. At that event the Wishing Tree was unveiled. 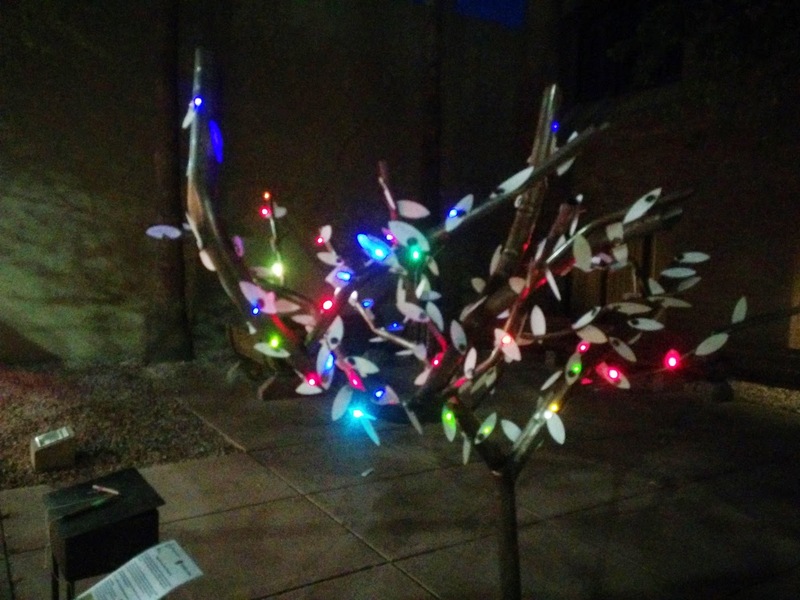 This was something Jones Salahadyn from The Collaboratory, myself and the Downtown Mesa Association collaborated on. It looks really cool lit up at night.